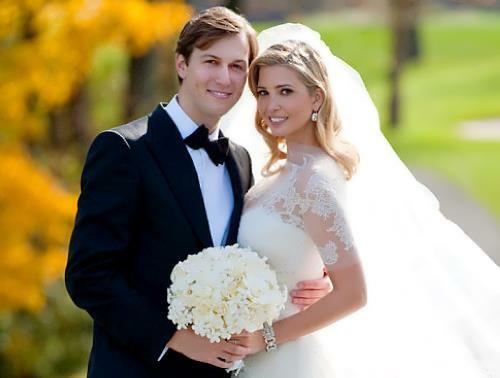 Ivanka Trump and Jared Kushner got married in 2009. They have three children: daughter Arabella Rose Kushner (born on July 17, 2011), and two sons – Frederick Joseph Kushner (born on October 14, 2013) and Theodore James Kushner (born on April 27, 2016). Ivanka Marie Trump was born on October 30, 1981 in New York into a family of businessman Donald Trump and Czech model Ivana Trump. Her parents were married from 1977 to 1992. Ivanka has two siblings: Donald John Trump, Jr. (born in 1977) and Eric Frederick Trump (born in 1984), as well as half-sister Ariana Tiffany Trump (born in 1993 from her father’s marriage with Marla Maples) and half-brother Barron William Trump (born in 2006 from her father’s marriage with Melania Trump). Ivanka is an American businesswoman, fashion model, and writer. Donald Trump is the 45th president of the United States of America. On November 8, 2016 Trump won the presidential election and he takes office on January 20, 2017. The well-known businessman and media mogul, Trump is the president of a construction conglomerate Trump Organization and the founder of Trump Entertainment Resorts, which specializes in the gaming and hospitality industry. In 1996-2015 he was the owner of the beauty contest Miss USA. In addition, he was executive produced and presenter of the reality show Candidate on NBC. He appeared as himself in a number of movies and TV series. He is known for his extravagant lifestyle and outspoken style of communication. 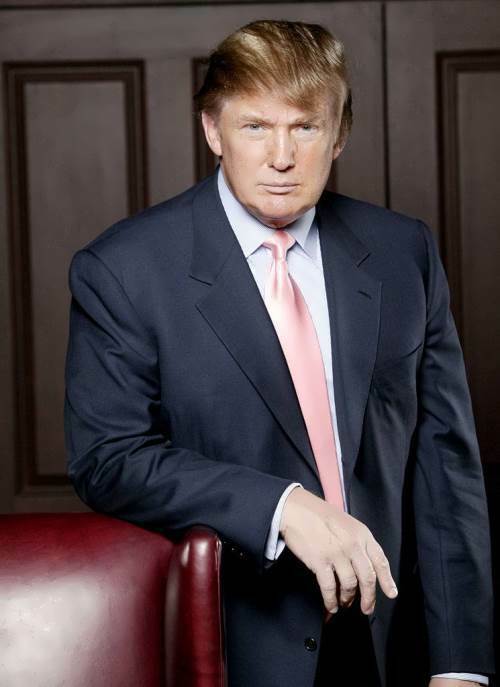 Donald John Trump was born on June 14, 1946 in Queens, New York. Trump has two brothers and two sisters. 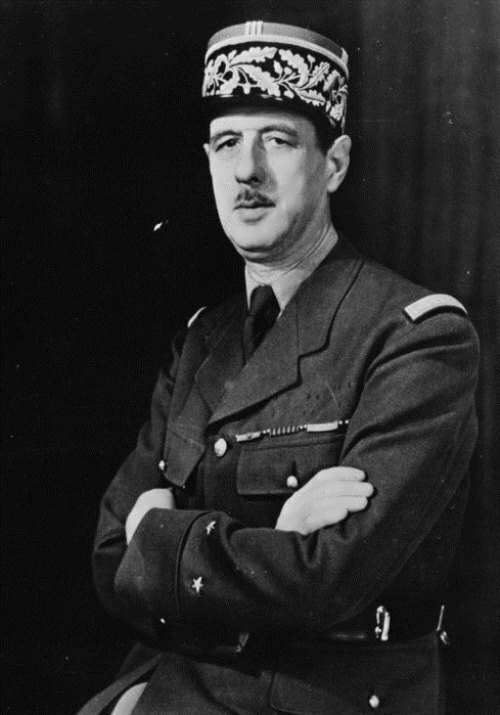 Donald was the fourth of five children of Frederick C. and Mary MacLeod Trump. Frederick Trump was a builder and real estate developer who came to specialize in constructing and operating middle income apartments in the Queens, Staten Island, and Brooklyn. Simon Bolivar was the most influential and well-known leader of the war of the Spanish colonies in America, Venezuela’s national hero. 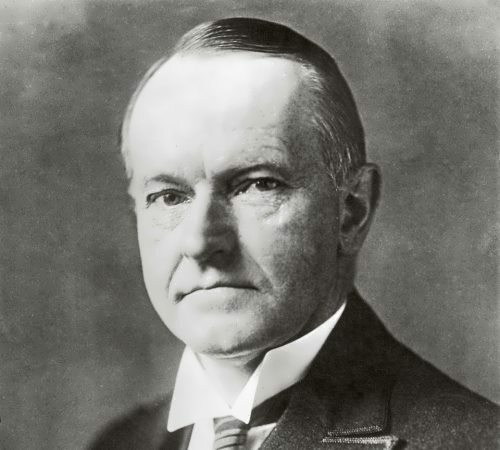 He liberated Venezuela, New Granada (present-day Colombia and Panama), Royal Audiencia of Quito (now Ecuador) from Spanish rule. In 1819-1830 he was a president of Gran Colombia. 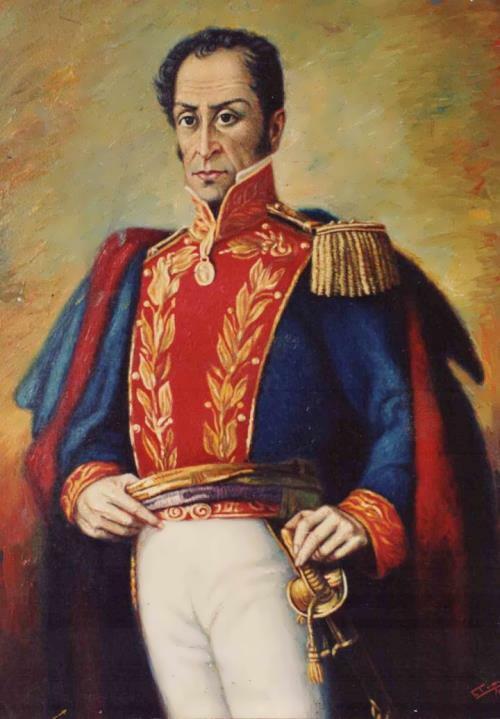 In 1824 he freed Peru and became the head of Upper Peru (modern day Bolivia, named in his honor). 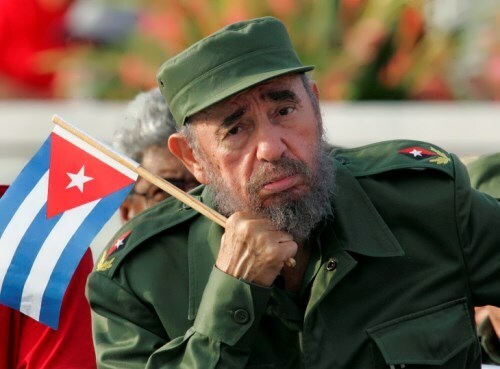 He is known as Liberator. Simon Jose Antonio de la Santisima Trinidad Bolivar de la Concepcion y Ponte Palacios y Blanco was born on July 24, 1783 in Caracas. He was the son of Juan Vicente Bolivar and Marfa de la Concepcion Palacios y Blanco, one of the most distinguished Creole (American-born Spanish) families in the city of 20,000 inhabitants. In 1799 Simon was sent to Spain where he studied law. Then he traveled to Italy, Switzerland, Germany, England and France. In in May 1802 he married in Madrid and eight months later his wife died.